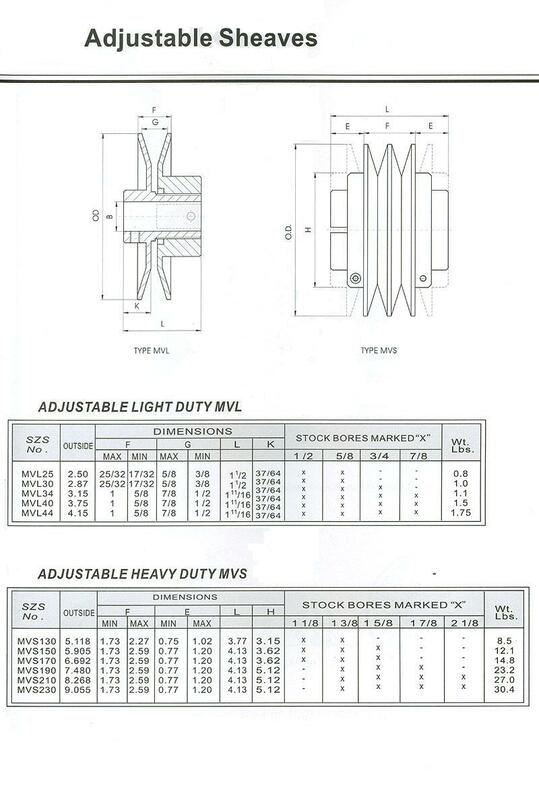 pulleys--Singapore pulleys manufacturer-- Ever power transmission ( sinodrive ) Pte.Ltd. 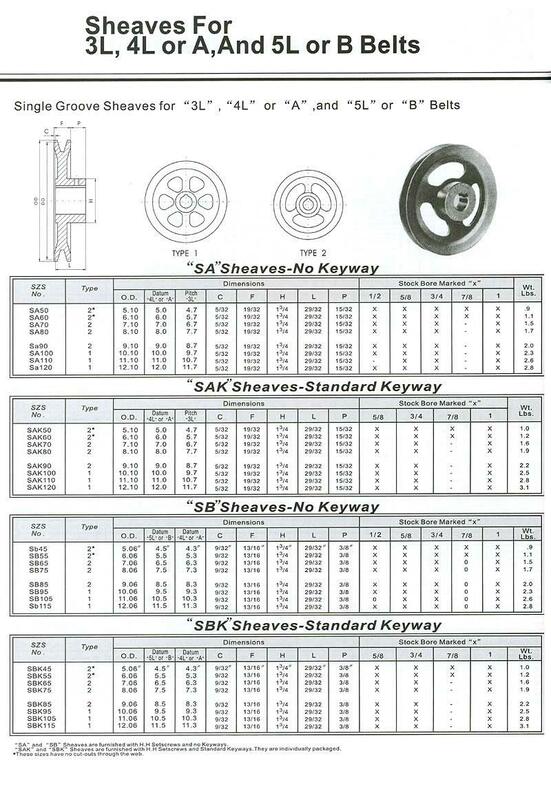 Singapore pulleys manufacturer,Specialist in:Singapore pulleys,taper pulleys,adjustable pulleys,falt belts pulleys,Singapore taper pulleys,sheaves,V-BELT PULLEYS FOR TAPER BUSHES，V-BELT PULLEYS WITH SOLID HUB. 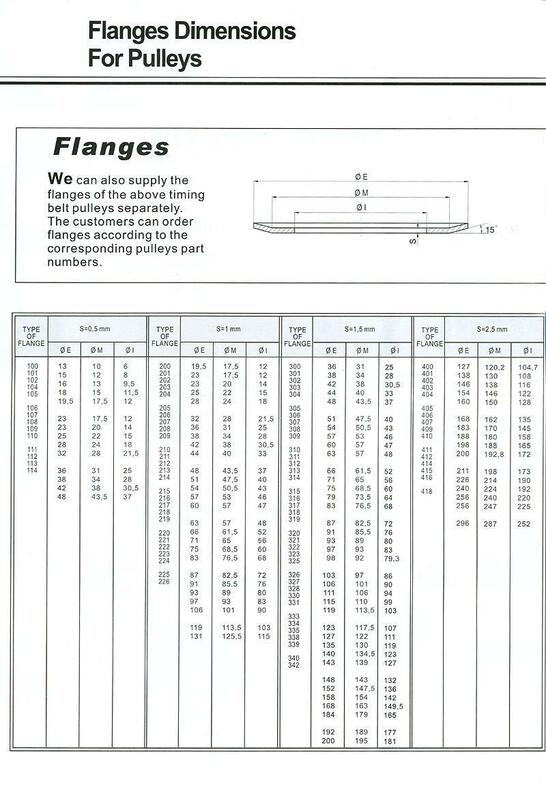 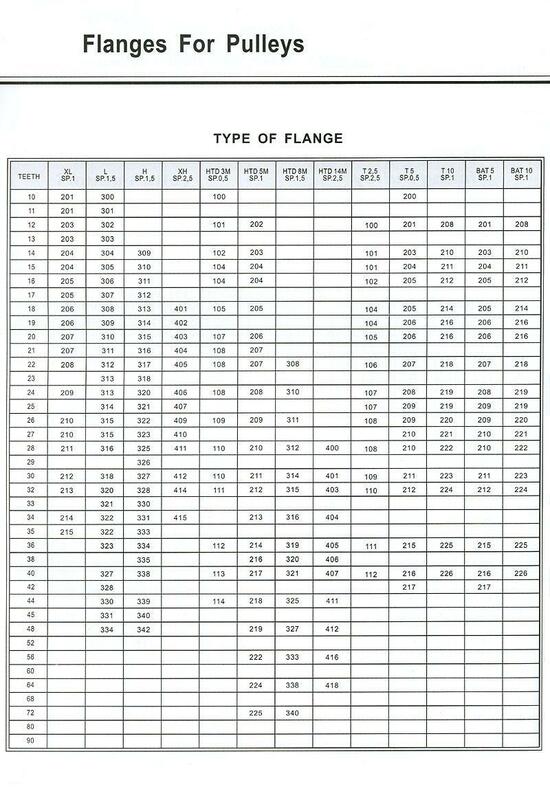 Specialist in: Singapore pulleys manufacturer,Specialist in:Singapore pulleys,taper pulleys,adjustable pulleys,falt belts pulleys,Singapore taper pulleys,sheaves,V-BELT PULLEYS FOR TAPER BUSHES，V-BELT PULLEYS WITH SOLID HUB.